The state of Georgia is set to execute Kelly Gissendaner next week, on Tuesday September 29. In some ways this case is unusual, even exceptional; in other ways, it’s business as usual – especially in a state like Georgia. 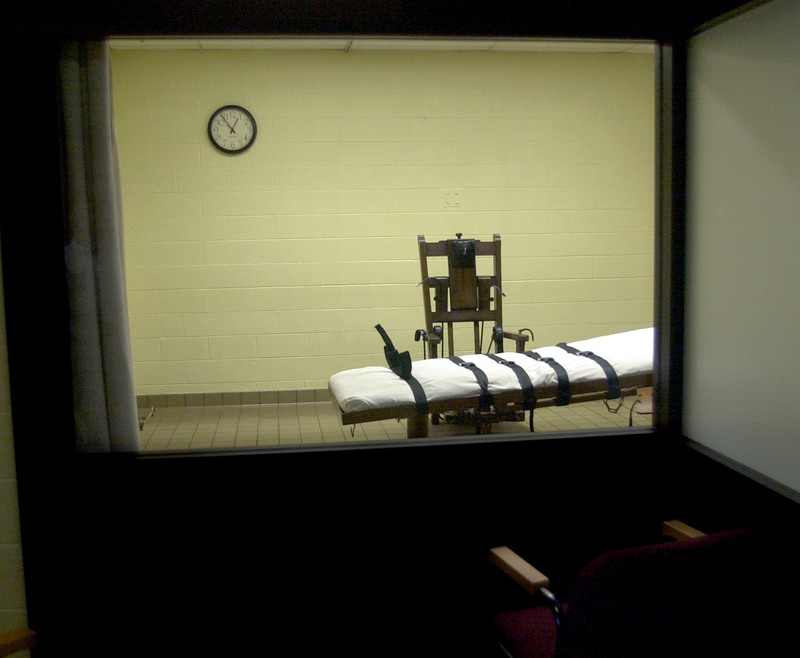 Are Justices Breyer and Ginsberg Ready to Call It Quits on the Death Penalty? On Monday the Supreme Court issued their decision in Glossip v. Gross, voting 5-4 to allow Oklahoma to continue to use midazolam in their lethal injection procedure. 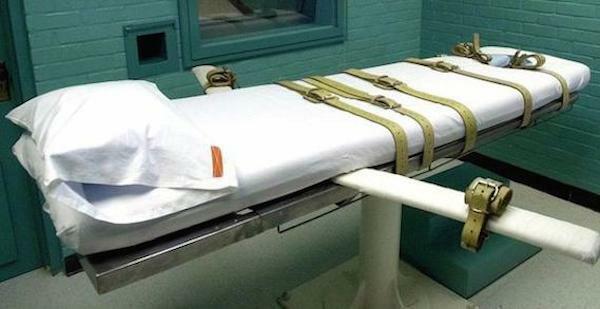 The Court ruled that the petitioners failed to provide an alternative method, and deferred to the District Court’s ruling that midazolam is likely to render a person unable to feel pain during the execution. 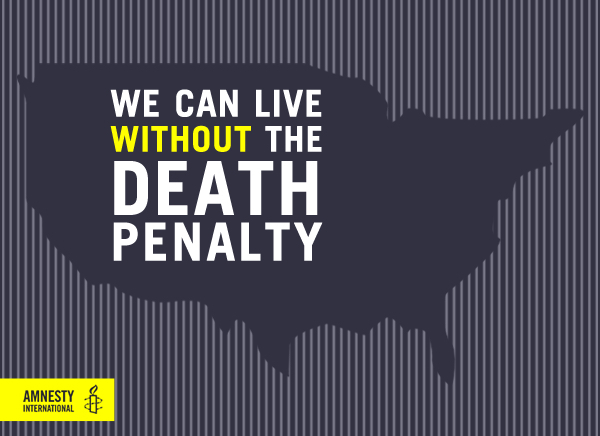 In a stunning move this morning, Nebraska lawmakers passed a bill to abolish the death penalty in their state. And although the Governor has promised to veto, with 32 votes in favor the legislature stands poised to override the governor and make the bill law. 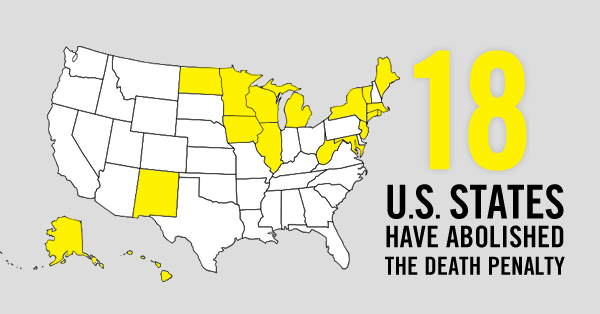 Doing so would make Nebraska the 19th state to repeal the death penalty, the 7th since 2007. Meanwhile, the nation is still reacting to the news that Dzhokhar Tsarnaev was sentenced to death last week for the Boston Marathon bombings. At first blush, the two news stories may seem at odds – while capital punishment looks to be on the way out in Nebraska, it looks alive and well in one Boston federal courthouse. But appearances can be deceiving, and the nation’s reaction to the Tsarnaev sentence shows a deep conflict, even discomfort, over the death penalty. 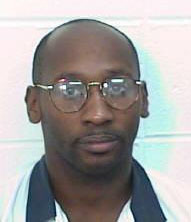 Did Death Sentences in US Increase or Decrease Last Year? 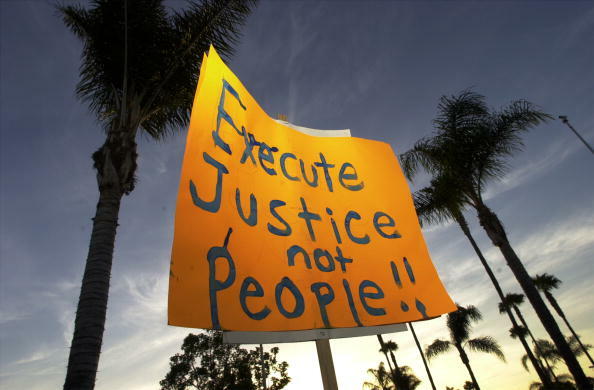 Amnesty International released its annual death penalty report last week, Death Sentences and Executions 2014, which tracks all known use of the death penalty on the planet from the past year. 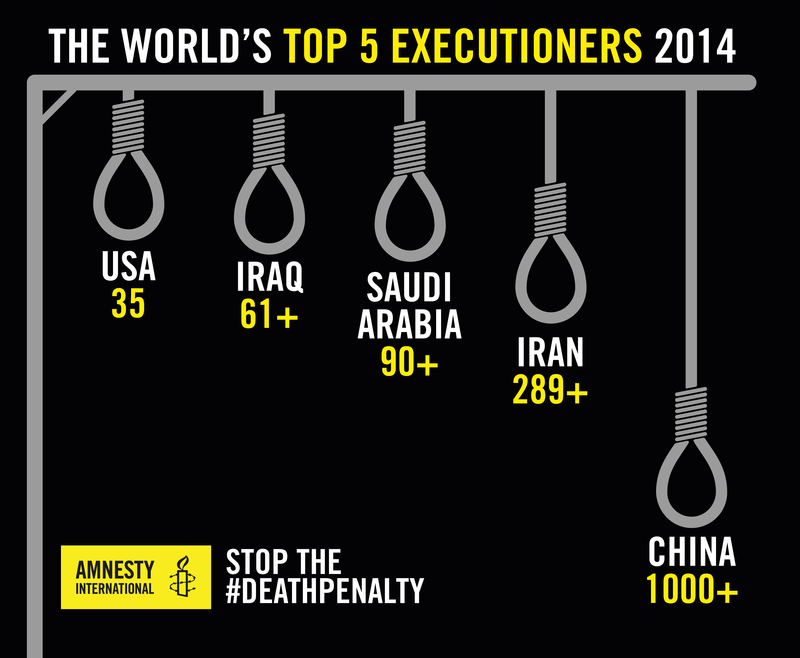 The report shows a large increase in global death sentences of 28%. But the news isn’t all bad. 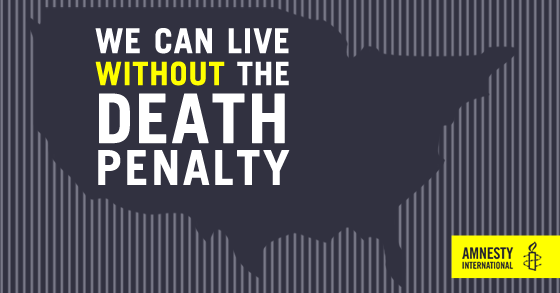 Here in the United States, the death penalty’s steady decline continues unabated.